Ideas are extremely abstract. Even though they are intangible, they have the power to change the course of history. Victor Hugo, a French author, once said, "One can resist invading armies; one cannot resist an invasion of ideas." Some ideas remain abstract, others are turned into reality when tangible objects represent the development and implementation of the idea. Ideas can fall into multiple categories ranging from extreme simplicity to mind-boggling complexity. Some were centuries-in-the-making while others are schools of thought. Some are intellectual breakthroughs and others are crucial inventions. In any case, the ideas that have persevered and transcended time have made huge differences to humans culturally, physically, socially, and emotionally. A few powerful ideas have been included in this hub. 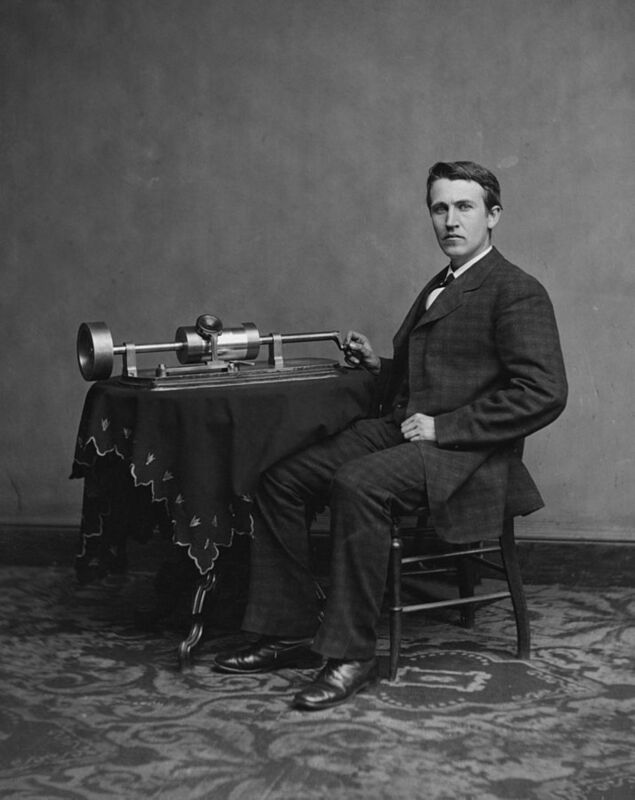 The idea of electricity was perfected and turned into reality by American Thomas Edison. He was not, however, the first person who came up with the concept. In the sixth century, BC, Greek philosopher, Thales, knew how to generate an electrical charge by rubbing amber together. In 1660, Otto von Guericke, a German physicist, created an electrostatic generator. It produced static electricity from the friction caused by rubbing a sulfur sphere. There wasn't anything to do with the electricity, however, so there was never an interest in the process until Benjamin Franklin came along in late 1740s. 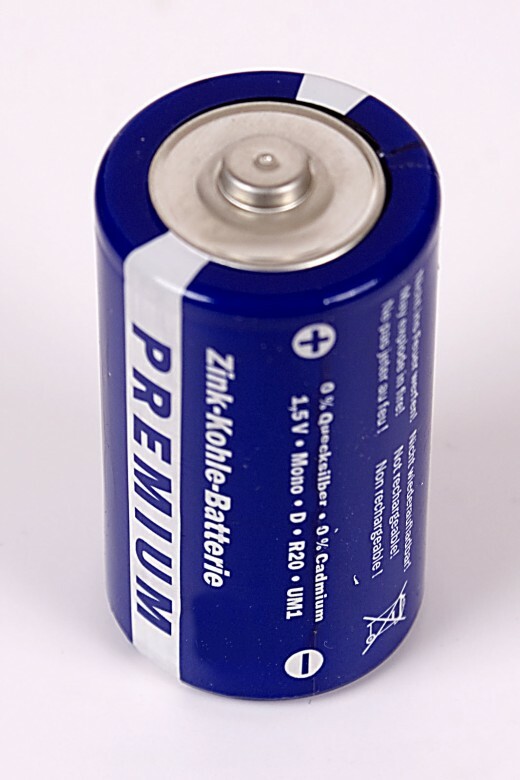 Benjamin Franklin learned how to use the Guericke's generator and figured out that electricity consisted of two charges, a negative and a positive. When he generated a positive charge, it would produce an equal negative charge. Franklin also invented a way to store the energy by wiring together a series of glass plates with metal on each side that he charged. He named his contraption the "electrical battery" which has evolved into what we know as the battery today. Francis Bacon, a member of the British Parliament and Lord Chancellor of England, often shared his belief that philosophy must be based on reason. He felt that thinking had to begin with some sort of observation of physical realities. Then, a person must collect data based on the observations in order to draw conclusions. Bacon's ideas make up the foundation of what we know now as the empirical or scientific method. Today, modern scientists still depend on this structure to draw conclusions. There is currently debate about whether scientists start with the aforementioned observation or if they actually start with a hypothesis, which is a guess as to what they think might be true. 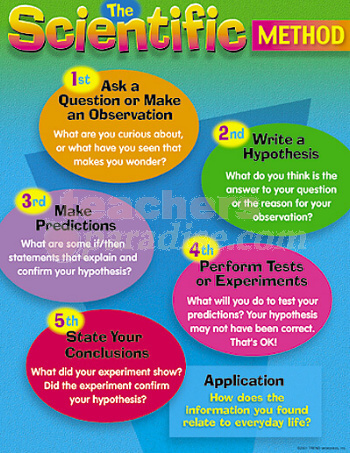 Some argue that in order to make a hypothesis, the scientist would have had to make an observation first. Others argue that the hypothesis drives the observation. Perhaps there are two observational steps...before and after the hypothesis. Francis Bacon believed that in order to progress, scientific knowledge must be gained using the scientific method. Without the process, there would be no forward progress. 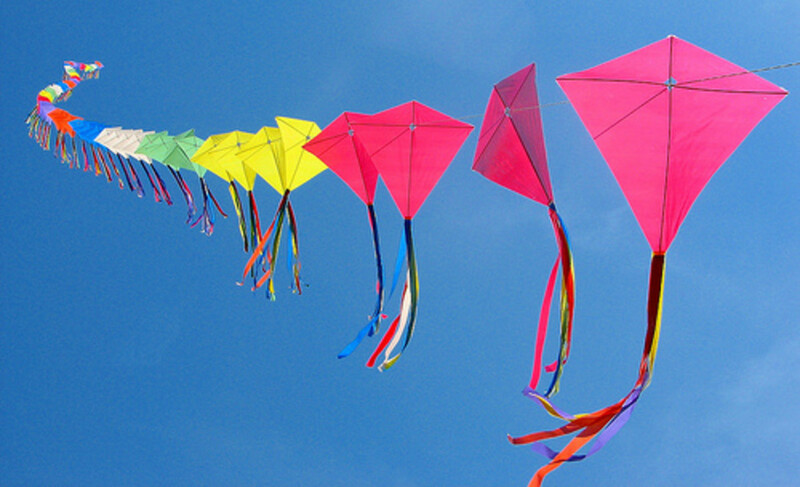 The idea of flying dates back well before the Wright brothers actually turned the idea to reality. The ancient Greeks told the story of Icarus. His wax wings melted when he got too close to the sun. Leonardo da Vinci drew designs for human wings. The first hot air balloon was launched in the 18th Century, although many dismiss it as the first flight as it depended more on the wind than anything else. 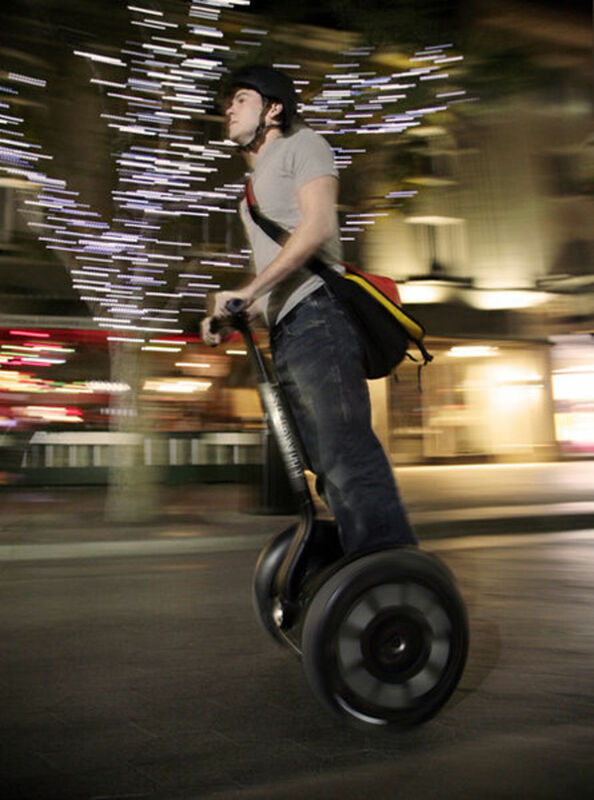 In the 19th Century, gliders were born, although they also depended on the air for lift and direction. In 1891, Samuel Langley, and American astronomer invented a steam-powered aircraft but it traveled less than a mile. 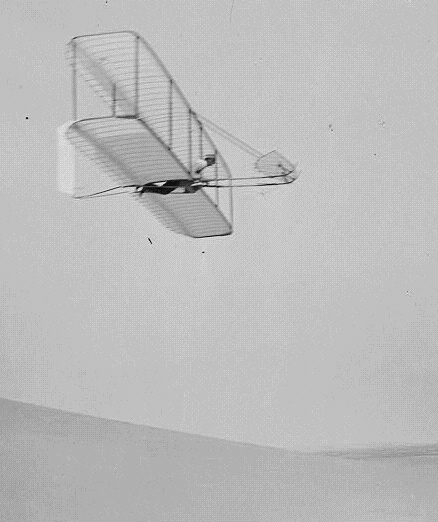 It was the Wright brothers, in 1903, who finally perfected flight across the sand dunes at Kitty Hawk, NC. Although the first flight was only 12 seconds, it covered 120 feet. Later that same day, the brothers were able to stay up in the air for 59 seconds and travel 852 feet. It took the brothers another two years to build an airplane, the Flyer III, that stayed in the air for half and hour. Even though the Wright brothers were not the ones who came up with the idea of flight, they are often credited for being the inventors of the airplane. Even though Henry Ford is often credited as a person who contributed to the invention and evolution of automobiles, he is overlooked for his ideas behind mass production of his inventions. Ford was trying to figure out how to speed up production of his vehicles. Prior to his innovative idea about building an assembly line to help with the process, Ford's vehicles were built manually by a small team of people. With the amount of manual labor needed to build cars, only the wealthy were able to afford them. He eventually charged his engineers with the task of perfecting a method of mass manufacturing that would allow cars to be built faster, and thus, in larger quantities. Workers had to shift their entire perspective of building a car. Rather than going to the car to put it together, the workers had to wait for the car to come to them. Cars came moving down the line while workers performed particular tasks on them. They had to be quick enough to get the task done before the car moved on to the next person slated to perform a different set of tasks. 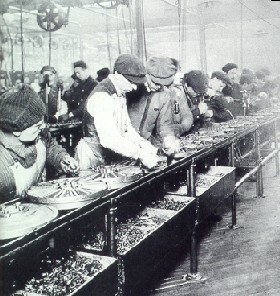 Henry Ford came up with the idea of building a massive assembly line from two simpler versions used at the time. The Arsenal shipyard in Venice utilized the same technique, however, the line really didn't move very fast. Warships are very large. The idea of the ship moving down the line was there, but there certainly wasn't any fast, mass production with warships. Swift meatpacking plants also had a similar structure in place for disassembly of pig carcasses which were hanging from a ceiling belt. Again, there wasn't mass production with the pigs, but the idea of the line was there. Not only did Henry Ford's idea benefit his company, it also provided a productive model for other industries for years to come. There are many myths floating around about Hammurabi and his Code that was imposed on the citizens of Babylon in the early 18th Century BC. Those who praise him appreciate the order he brought to the people. Those who loathe him felt he was heartless and cruel. Many cringe when they hear Hammurabi's name. Others deeply admire him for what he did for the Babylonians who lived just south of present-day Baghdad. In reality, during his rule, Hammurabi came up with 282 codified laws and punishments, all written in cuneiform (an ancient form of writing). He had the code written on a seven-foot high basalt column known as a stele. This tablet is one of the earliest written records of laws that brought order to a civilization and shaped human society. Hammurabi ruled with an aggressive, militaristic style to conquer rival city-states. He was able to establish Babylon as Mesopotamia's political center. Although some of the laws are seen as extreme today, they helped Hammurabi establish himself as a just leader. His coded stele was placed in a public location for all to see so that they could not ever plead ignorance and claim they didn't know the rules existed. If any one break a hole into a house (break in to steal), he shall be put to death before that hole and be buried. 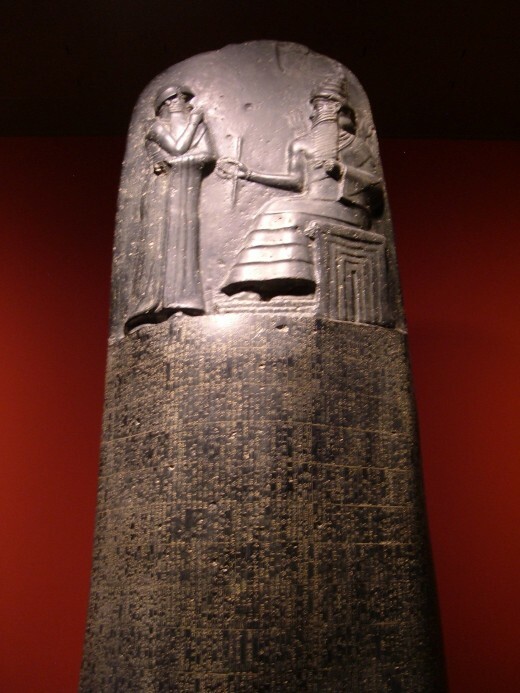 Even though Hammurabi's Code was rather harsh, it was the beginnings of law and order in societies. From the computer to democracy, the free market to Charles Darwin's theory of evolution by natural selection, the top ten ideas in the world. Read about the ten ideas that changed the course of the world. anabrea: Thank you for reading. Sometimes I wish I could easily come up with innovative ideas that can make a positive impact. I'm better at adapting other people's ideas than coming up with too much that's original. Excellent hub. Great glimpses into history changing developments...It is so true that only ideas have ever moved us forward. Voted up!